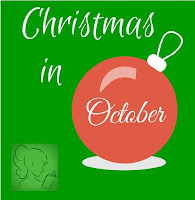 Christmas in October continues today with this blog tour stop! Today I'm hosting a tour stop for Alexandra Brown's The Great Christmas Knit-Off. Published by Harper Collins, this is contemporary women's fiction, set in England with a slight Brit chick lit feel. I love this cover! The Great Christmas Knit-Off is available now! 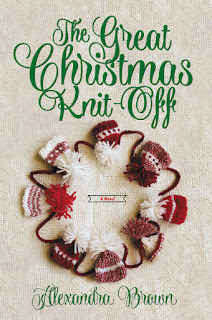 I adore the wool hats on the cover of The Great Christmas Knit-Off. They're perfectly seasonal, and convey the story in such a lovely way. This book is heavy on the Christmas puddings, which isn't a holiday food that I'm at all familiar with (possibly due to being Canadian? ), but there's also lots of Christmas lights and festive feelings. I'm giving this one five Christmas presents out of five for holiday cheer! The Great Christmas Knit-Off is a beautiful story about a woman discovering herself when she heads out to the quaint village of Tindledale to visit her friends. The village is the perfect antidote to the isolation and depression she's been feeling in London; not only is the city not right for her, but she's had a string of rather heartbreaking events (such as being left at the Star Wars-themed alter). This isn't a romance, but instead a tale of discovery. I loved the way the community rallies around Sybil and her new cause, helping elderly Hettie get her store back on its feet. I was completely drawn into this story. The characters felt real to me--some are more endearing than others, some had habits that had me cringing, but everyone has such a good heart. I also loved the idea of Hettie's store, both before and after Sybil gets her hands on it. I think everyone can think of a cute, little store they've visited in a small town that ended up being a little grungy, full of old, faded stock. Truly, the setting of this book is so skillfully described, it was easy for me to picture the places in my mind. I'd gladly return to Tindledale to read more about its inhabitants! The Great Christmas Knit-Off is possibly the perfect Christmas story to read this year. It's heartwarming, it's got that small town community feel that always seems to be at the heart of good Christmas stories. It's brimming with goodwill and good feelings, and when I finished reading it, I had that cozy, warm, happy feeling that really makes me ready for the holidays! 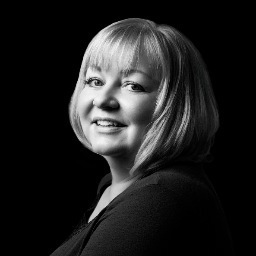 Alexandra Brown began her writing career as the City Girl columnist for The London Paper - a satirical diary account of her time working in the corporate world of London. Alex wrote the weekly column for two years before giving it up to concentrate on writing novels and is now the author of the Carrington’s books. Set in a department store in the pretty seaside town of Mulberry-On-Sea, the series follows the life, loves and laughs of sales assistant, Georgie Hart. 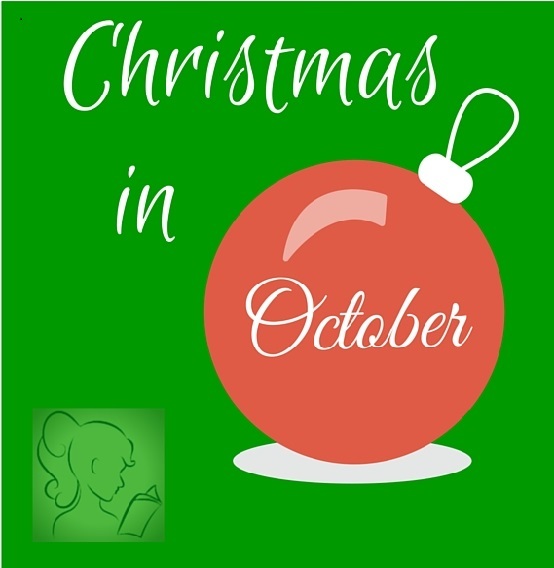 The Great Christmas Knit Off is Alex’s fourth book and is the first in a new series set in the fictional village of Tindledale, following the lives of all the characters there. Thank you so much for hosting THE GREAT CHRISTMAS KNIT OFF!